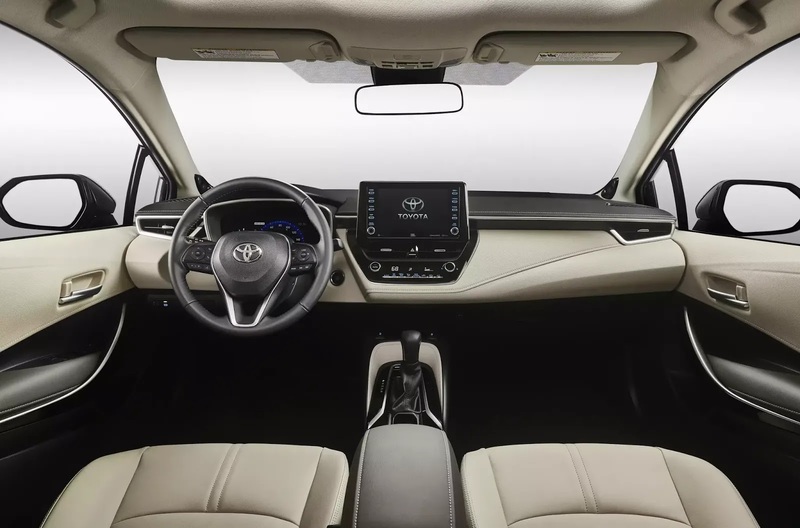 See The All-New 2020 Toyota Corolla Ready To Rock The Sedan World - AutoReportNG "AutoReportNG-The No 1 Car Blog In Nigeria That You Can Trust - AutoReportNG"
With more than 46 million Toyota Corollas sold globally since its introduction in 1966, it would be difficult to find a driver who did not recognize the name. Everyone, it seems, has a Corolla story. 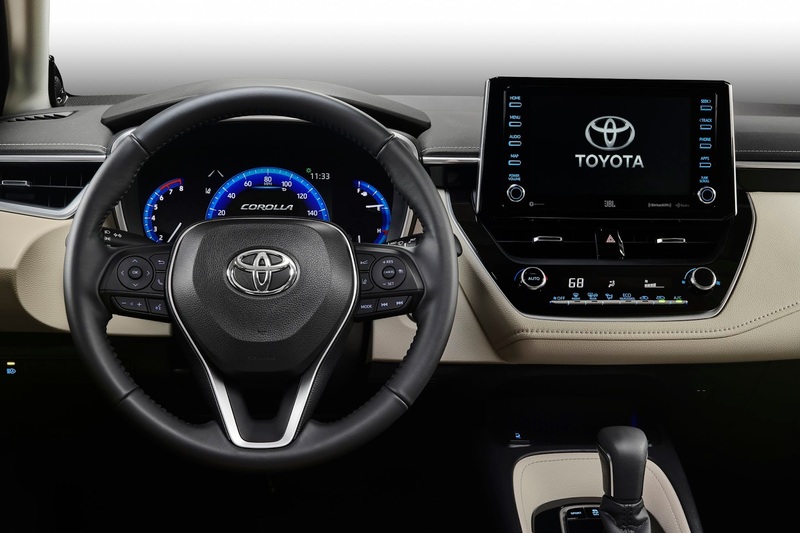 Many, though are going to be doing double takes when they see the re-imagined and reconfigured 2020 Toyota Corolla sedan. And that's exactly the point. TNGA transforms both Corolla styles into drivers' delights while also bolstering the model's renowned value and reliability. Both draw from the same DNA and share powertrains. 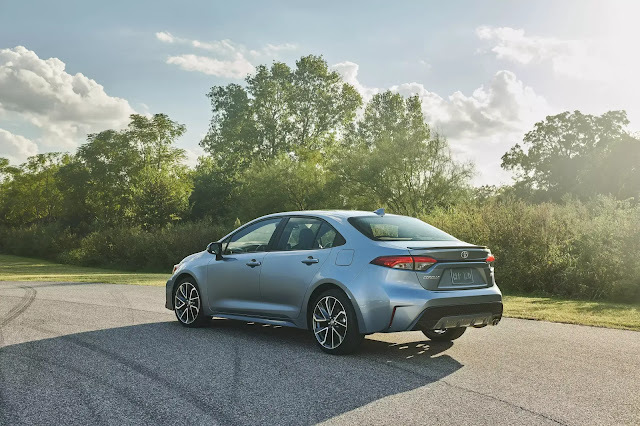 It's no surprise, then, that the 2020 Corolla sedan dramatically elevates this model's focus on comfort and refinement while also infusing it with the Corolla hatchback's feisty personality. 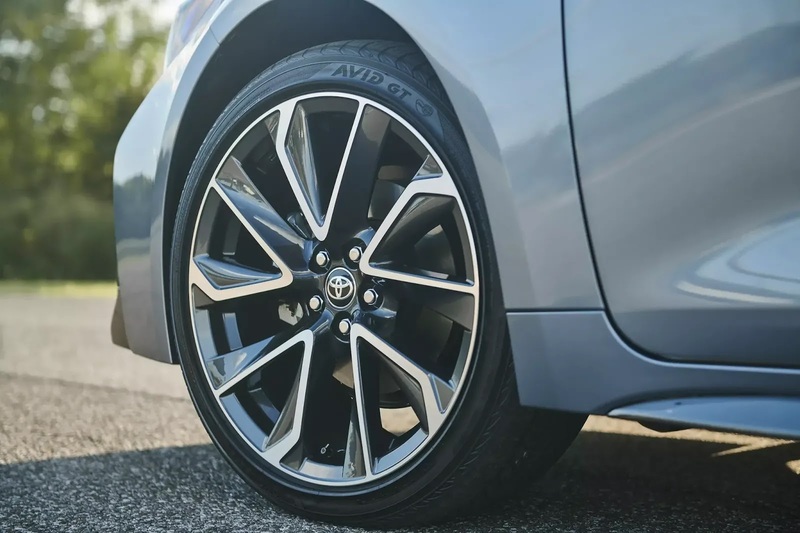 The Corolla sedan's bold new look is a perfect reflection of the bumper-to-bumper, wheels-to-roof transformation that has taken place. The TNGA platform means an available engine that produces more power than its predecessor yet delivers better fuel efficiency. 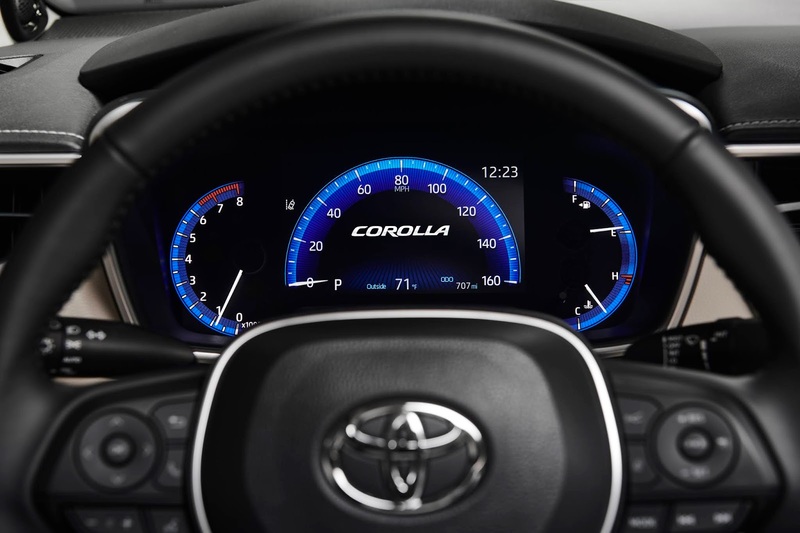 TNGA imbues the Corolla sedan with greater agility, yet also with its smoothest, quietest ride. TNGA also means an elevated feeling of quality in every surface, switch and control the driver sees and touches. And, critically, TNGA delivers on Toyota's commitment to driver and passenger safety with the Toyota Safety Sense 2.0 suite of active safety systems – standard on every Corolla sedan model. The 2020 Corolla sedan L, LE, and XLE grades will use the 1.8-liter engine (2ZR-FAE) found in the previous generation, yet with more horsepower and better fuel efficiency. 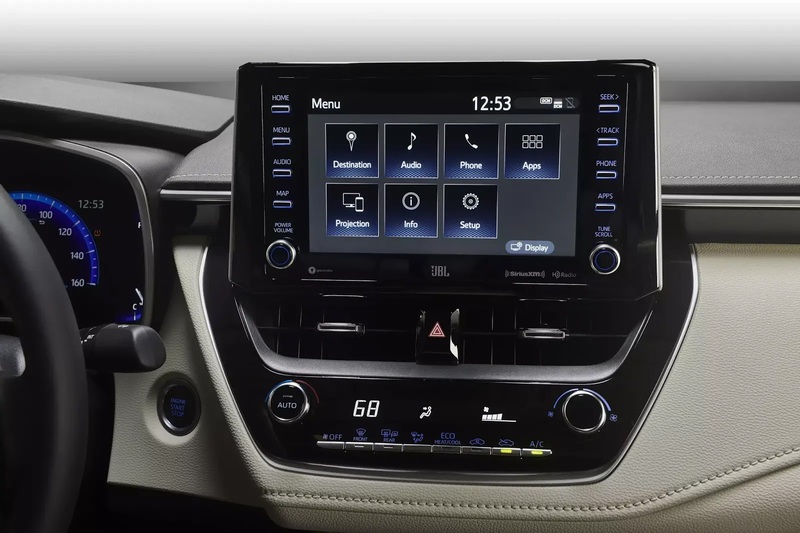 The XSE and SE grades are powered by a completely new 2.0-liter Dynamic-Force direct-injection inline four-cylinder engine (M20A-FKS). 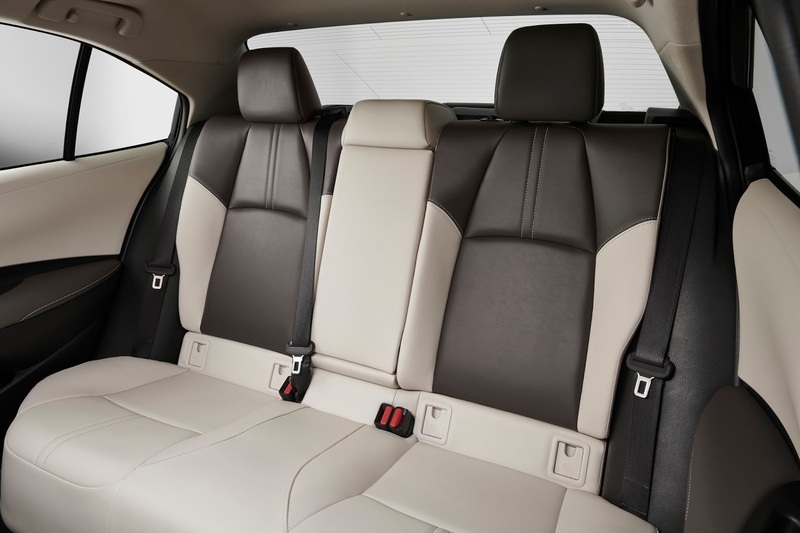 This new engine delivers more performance and using less fuel. 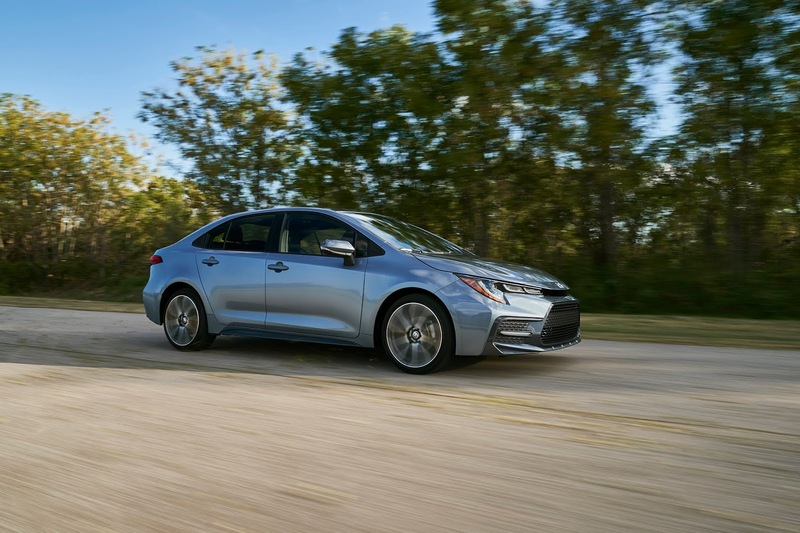 Remarkably, the new Corolla sedan engine is physically smaller and lighter, helping to lower the car's center of gravity and improve its overall balance.